Nanolito is the Spanish Nanolithography Network. It is an initiative sponsored by the Spanish Ministry of Economy and Competitiveness and has as an objective to promote knowledge transfer among the different partners involved in nanolithography. This workshop will be oriented towards the use of nanolithography techniques in the fabrication and characterization of nanodevices based on graphene and other 2D materials. Any applications based on nanofabrication techniques with these materials as nanopore membranes are also welcome. 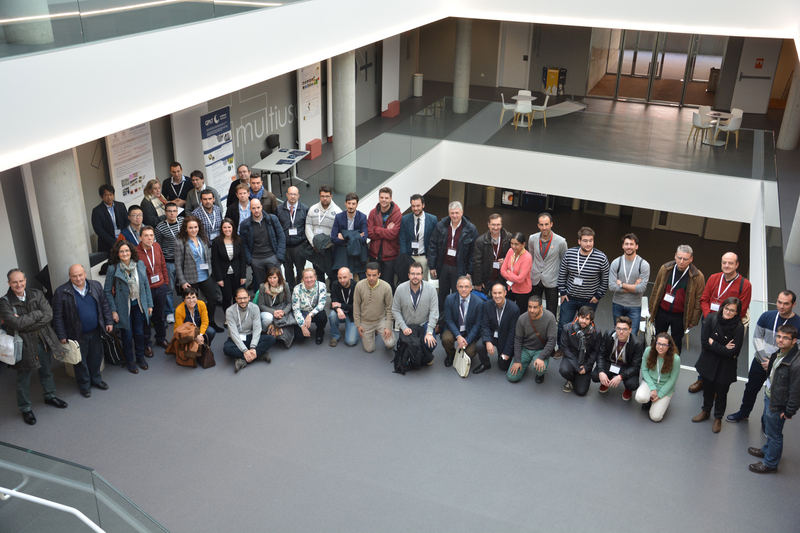 We aim to have a relaxed meeting in which we can all share our recent advances and results in these field and identify which are the main unsolved problems in the nanolithography processing of these materials. Oral presentations from junior researchers are especially encouraged. Registration fee: 70€ (includes workshop dinner) and will be open up to January 15th. Poster boards will be 1 m wide x 2 m high, portrait format. A0 (841mm x 1189 mm) is a recommended size. Push-pins and tapes to attach posters to the boards will be available from the conference organisers. A few Last-minute posters could be accepted up to complete all Poster boards available. Nanotechnology group. University of Salamanca.